The countdown to the Ice Storm has begun. After numerous leaks, we can pretty much confirm the existence of an Ice Storm event in Fortnite. It all started with an orb popping up over Polar Peak and leaks saying the Ice King was inside of it. The Ice King is now visible in the orb if you check it in-game, confirming that leak, but now something else is going on with the orb. 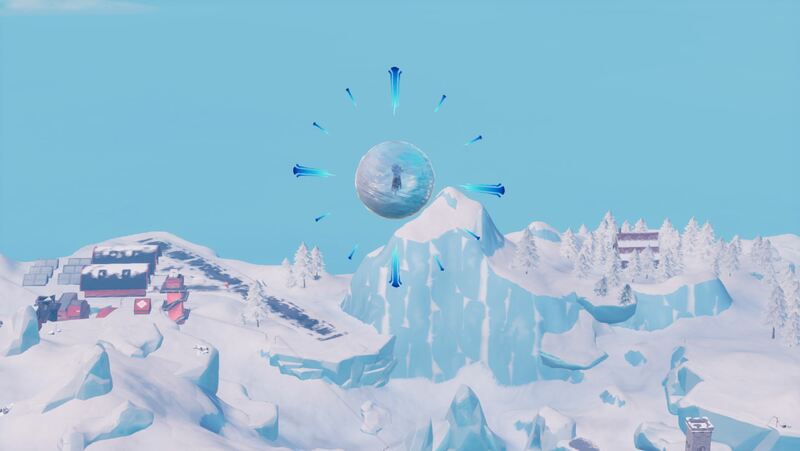 The Polar Peak orb now resembles a clock, indicating the countdown to the start of the event. If you’re interested in seeing what the Ice King is up to you’ll probably want to keep an eye on this throughout the day. The clock appeared around 2 p.m. EST which means the event should be kicking off around the same time tomorrow. 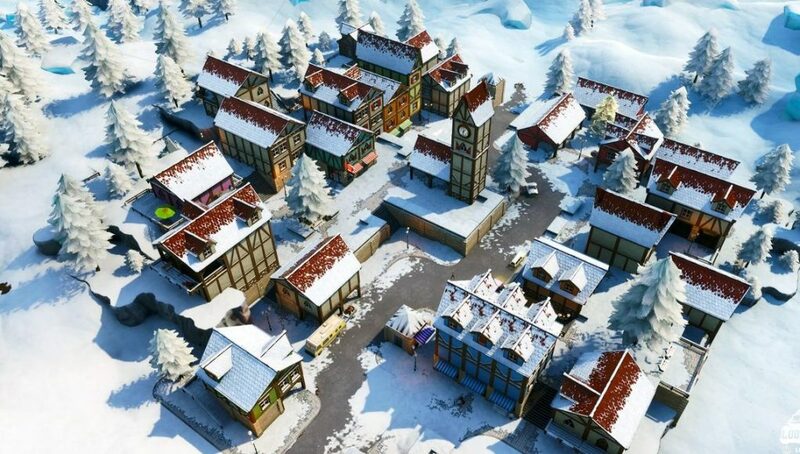 Another leak has suggested this Ice Storm event will bring back the zombies from the Fortnitemares event. Bringing the zombies back will likely prove to be divisive within the community as the zombies from the last event were often complained about by players across social media. 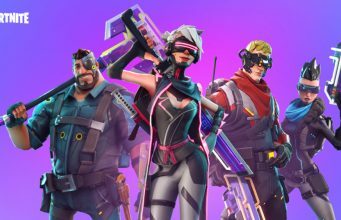 The zombies are not yet confirmed but we’ll know if they are coming for certain once the event officially begins.